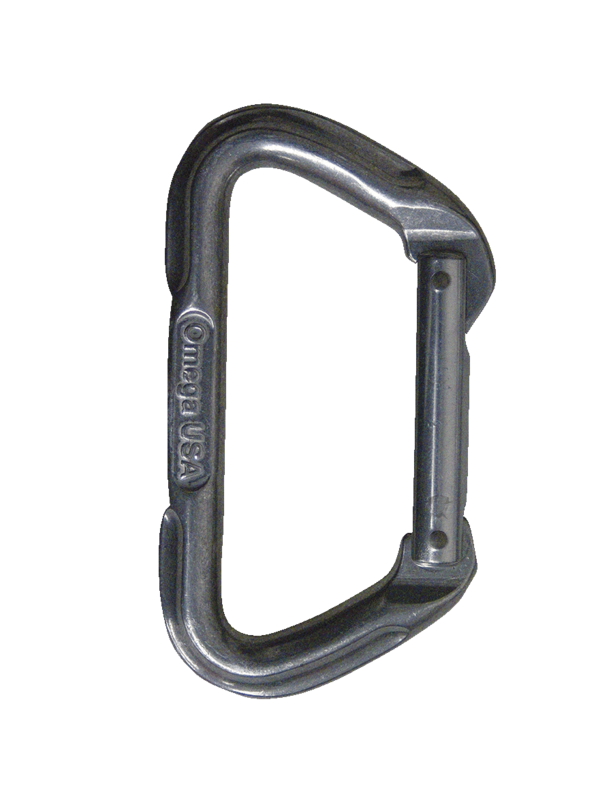 The Omega Pacific® Carabiners are some of the strongest aluminum carabiners in the world. They are super strong and represent the most durable design in basic, functional climbing carabiners. D style carabiners are the backbone of most climbers’ racks and to some, shaving ounces is the most important thing so through ISO Cold Forging, they put material exactly where it will render the strongest design possible for a carabiner of its size and materials.